Many singers have come and gone in Seventh Wonder over the years, among others Ola Halén of power metal band Insania Sthlm. The longest lasting member in the past was Andi Kravljaca (ex: Heave, Elsesphere, now Silent Call), and it was with Kravljaca at the microphone that the band recorded their debut album Become (released in 2005), after landing a record deal with Finland’s Lion Music. Prior to the release of Become in 2005, Tommy Karevik joined the band. Become was well received by the press and top scores were given everywhere. However, the band and Andi decided to part ways shortly after the recording process had ended and once more the search for a singer started. The next album, entitled Waiting in the Wings, was recorded in 2006 and was mixed and mastered by Tommy Hansen. 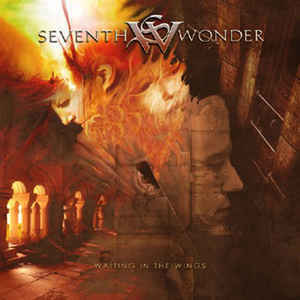 Waiting in the Wings got even better reviews than Become did, scoring multiple top scores of 10 out of 10 “Review by “Progressor.net””. Nov 10, 2006., “Review by “TreeHouse of Death””. Feb 14, 2007., “Review by “Prognaut””. Jan 10, 2007. Archived from the original on 2009-10-22., “Review by “Living For Metal””. Oct 18, 2006. Archived from the original on 2009-03-17., not too common in the business. 2007 was a year of writing new material and playing live. 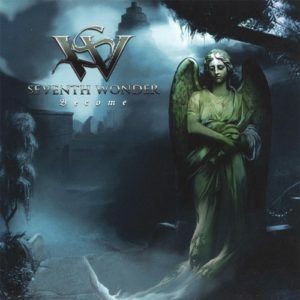 During 2007 Seventh Wonder played in Sweden, Denmark, Norway, England and the Netherlands together with acts such as Jorn Lande, Pagan’s Mind, Queensryche, Testament, Sun Caged and Redemption. In August 2007 the band parted ways with Intromental Management, but continued to work with Lion Music. Before the release of the album, drummer Johnny Sandin quit the band for private reasons. 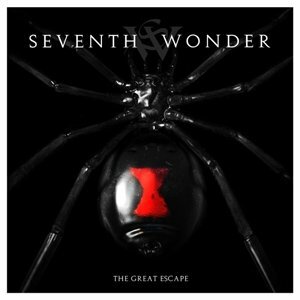 On April 25, 2011, Seventh wonder announced that Stefan Norgren had replaced Sandin as the Band’s drummer. 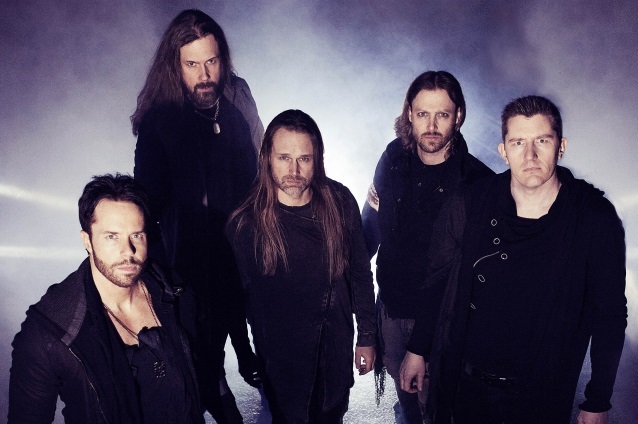 In June 2012, Tommy Karevik was announced as Kamelot’s new singer, but stated that he has no intention of leaving Seventh Wonder. 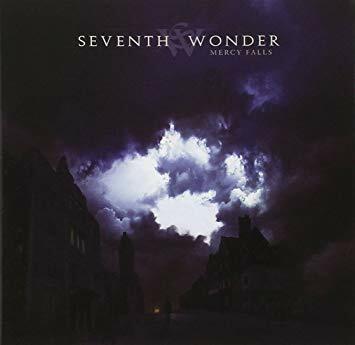 On September 7, 2013, the band announced they would be recording a live DVD at 2014 ProgPower USA Festival, performing songs from their album Mercy Falls in its entirety for the first and final time. In 2016, the band signed with Italian record company Frontiers Records to release the live CD/DVD called Welcome To Atlanta Live 2014 on September 23, 2016 and also a new studio album that is expected to be released in 2018. 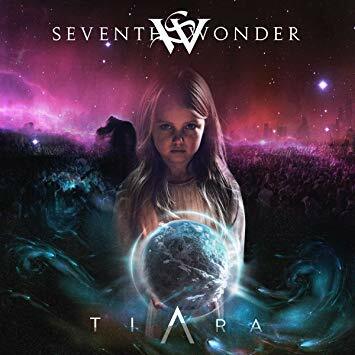 On 28 October 2017, the band announced through their Facebook that the album would be titled Tiara. The album was released on October 12th 2018.